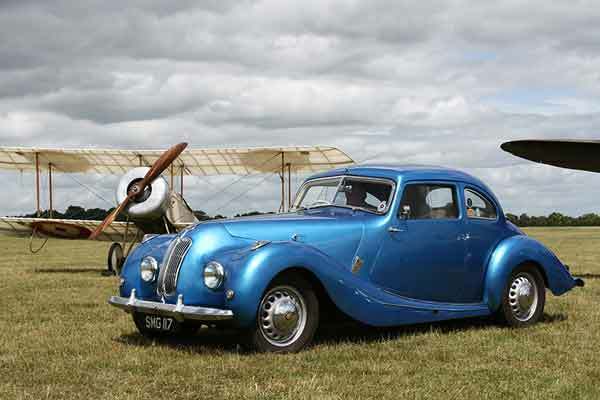 Flywheel Festival 2016 takes off for a second year at Bicester Heritage on July 2nd and 3rd 2016, the show once again brings historic aircraft, competition cars, classic cars and military machines together for 2 days to the UK’s best-preserved Second World War bomber station. 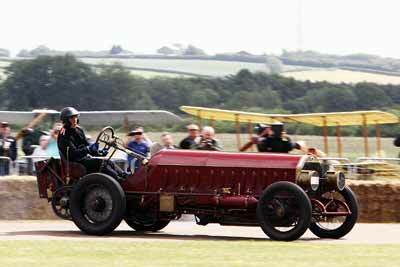 After a incredibly successful first year, Flywheel Festival 2016 once again promises to showcasing the very best in aviation, motorsport, motoring and military history in the uniquely atmospheric and intimate Bicester Heritage setting. This family-friendly nostalgia-fest brings together a fantastic range of entertainment that appeals to all ages. The first Flywheel Festival was held in June 2015 and proved a huge success. Thousands of spectators flocked to see the amazing displays in the air and on the track. Show visitors were given the chance to get up close to an exciting range of rarely seen military vehicles, aircraft and rare racing cars. New for 2016 is the introduction of two-day weekend and family tickets, which bring savings on buying single tickets for each day. Adult (ages 16 and over) single-day advance tickets for Flywheel 2016 are £23, with adult two-day weekend tickets priced £41. Children (aged 5-15) advance tickets are £7 for a single day and £12 for the weekend. Single-day family advance tickets (two adults and up to three children aged 5-15) are £52, and a family weekend ticket £92. Children under five are admitted for free. All adult tickets include a copy of the official souvenir programme, worth £5. Parking on site is free for ticket holders, and visitors arriving in a pre-1966 vehicle can also pre-book a free display parking space in the special pre-66 parking area. Advance tickets can be booked online now at Organiser website. Please bookmark this page, carphile.co.uk will bring you further information as soon as it becomes available.